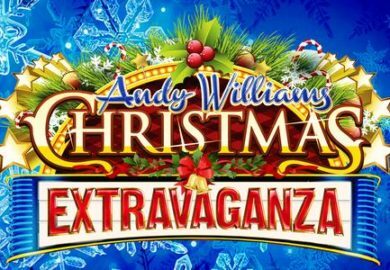 Relive the magic and memories that are brought to life in this amazing Christmas show that continues the legacy and tradition of the late, great Andy Williams – in a Christmas show spectacular you can’t miss! 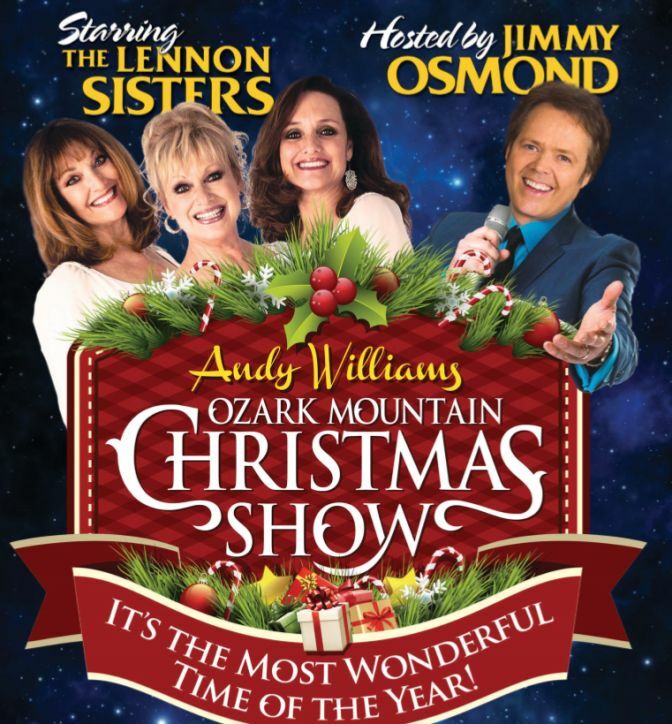 "...wonderful show and tribute to the great talent that was Andy Williams!" 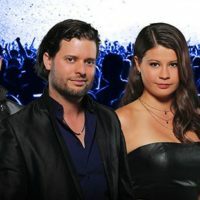 "Loved the show- great fun and great music." 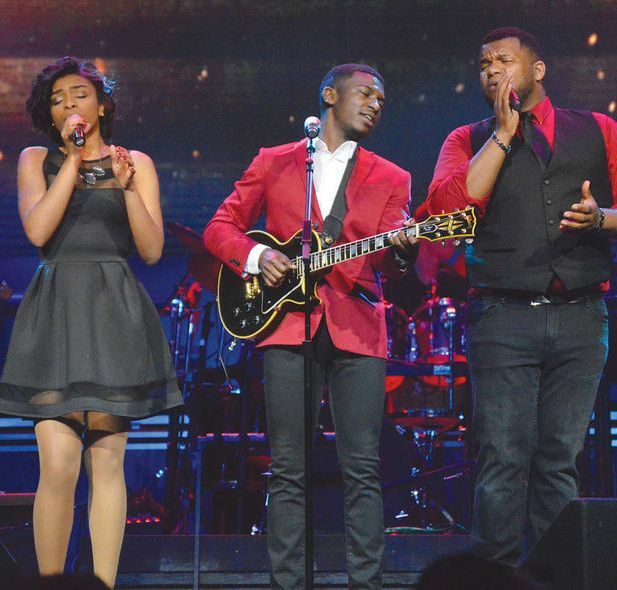 Featuring the Voices of Glory! The Quick Change Act of Pasha & Aliona! Booking tip: Andy Williams’ Ozark Mtn. Christmas Show is very popular, advance reservations are recommended! You save up to: $260.71 (64%) off! You save up to: $160.71 (39%) off! 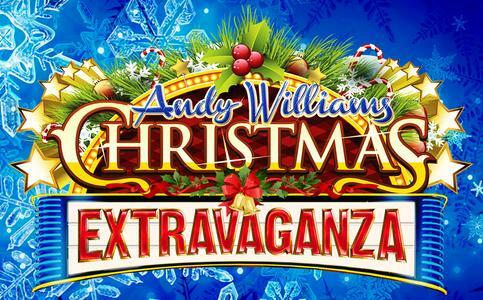 Carrying on the Legacy of Andy Williams’ Famous Christmas Shows! 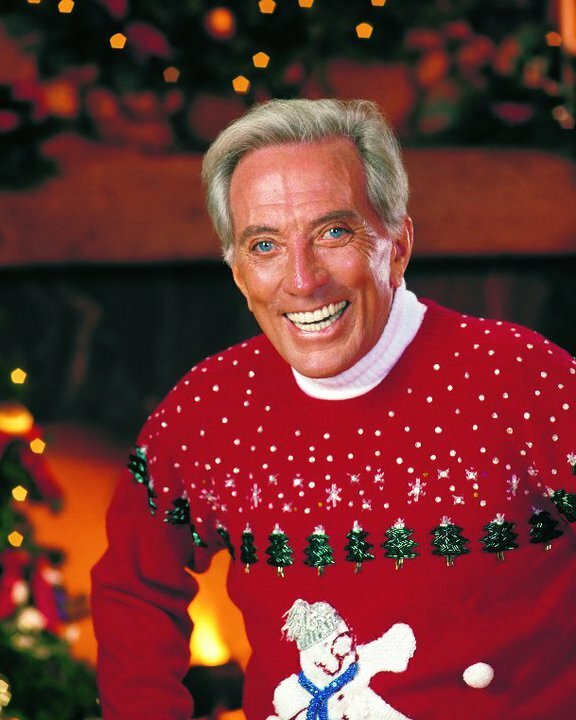 There are few people who are more closely associated with the Christmas and holiday season than Andy Williams. 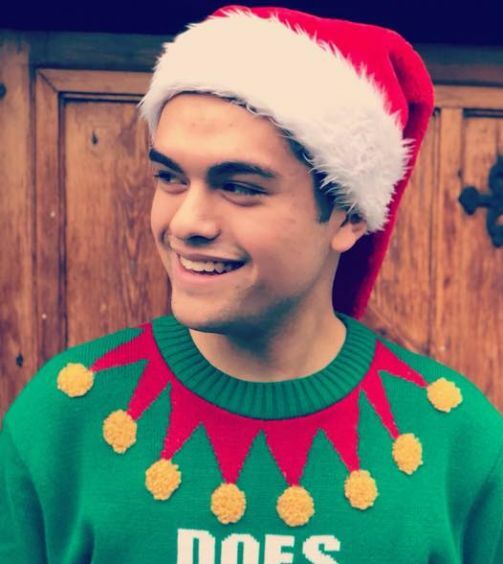 Turn on the radio station or television anytime during the months of November or December and you are bound to come across one of his famous TV specials or Christmas song renditions. 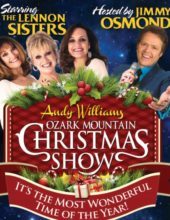 Now, see Andy Williams’ famous Christmas show brought to life by some of his closest friends in the entertainment business as The Osmond Brothers and Lennon Sisters bring you some of his favorite holiday classics. As they carry forward the torch of the late, great entertainment icon, they ensure that the life, legacy, and traditions of one of world’s premiere entertainers lives on forever. 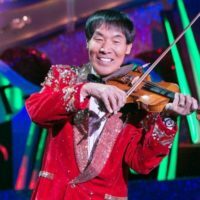 Drawing inspiration and hand-selected by the entertainer himself before his passing, the show incorporates various performers from around the globe to produce an all-star show that will keep audiences fully entertained during the two-hour production. I loved the show!!! Nostalgic feeling watching people from my from memories as child. The new parts of show were awesome, also. Loved the show- great fun and great music. Loved the Lennon Sisters. Nathan Osmond was great as was Merrill. Enjoyed the opening comedian and the other acts. Great show! I try to make it every year, and 2018 is no exception! 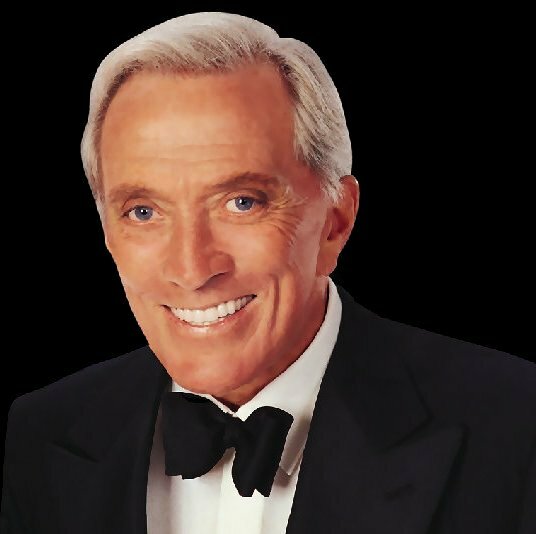 It’s a wonderful show and tribute to the great talent that was Andy Williams!